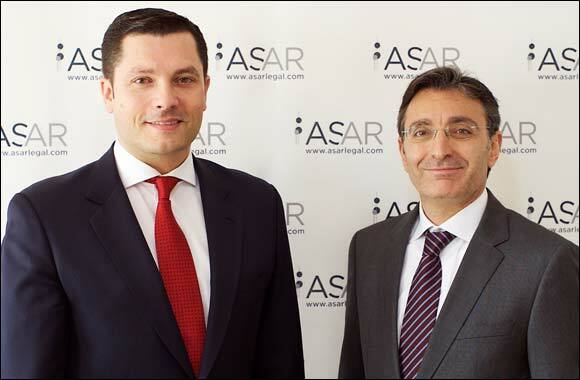 Kuwait – 20 March, 2016: ASAR - Al Ruwayeh & Partners (ASAR), Kuwait’s leading and most prominent corporate law firm, and one of the region’s top tier law firms, is pleased to have acted as Kuwait law counsel to the State of Kuwait, acting through the Ministry of Finance and represented by the Kuwait Investment Authority, on the establishment of its Global Medium Term Note (GMTN) Programme and Kuwait's inaugural dual-tranche, US dollar-denominated international debt capital markets issuance thereunder. Citigroup Global Markets Limited, HSBC Bank plc and J.P. Morgan Securities plc acted as the arrangers and joint lead managers, while Citigroup Global Markets Limited, Deutsche Bank AG, London Branch, HSBC Bank plc, J.P. Morgan Securities plc, Standard Chartered Bank and Watani Investment Co. KSCC (NBK Capital) acted as dealers. Clifford Chance LLP advised the State of Kuwait as to English law and United States law.